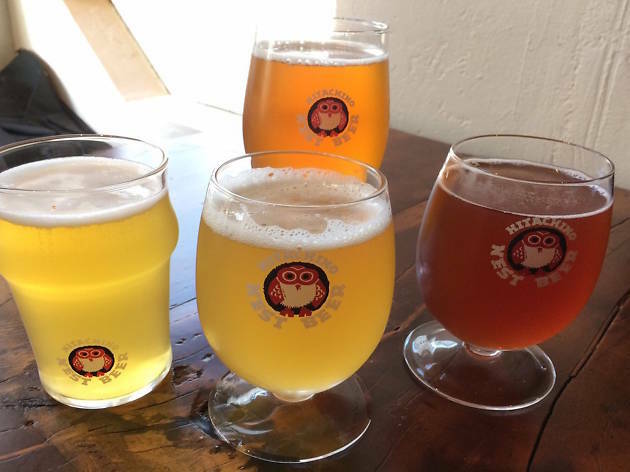 The first Hitachino outpost in the United States delights fans of the Japanese beer with draft brews, plum wine and saké from Kiuchi brewery. 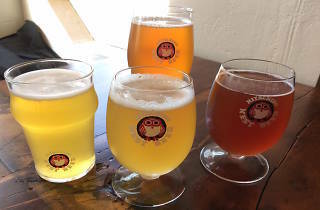 Imbibers can enjoy drinks and snacks at the front bar, or try to grab a seat at the intimate, reservations-only back room, where an eight-course, prix fixe meal is served Kappo-style, a popular style of eating in Japan that focuses on pairing items with beer. The menu, from chef Noriyuki Sugie, serves only the highest quality of Japan’s famous wagyu beef. In fact, the cows drink the same beer you’ll find in the taproom!